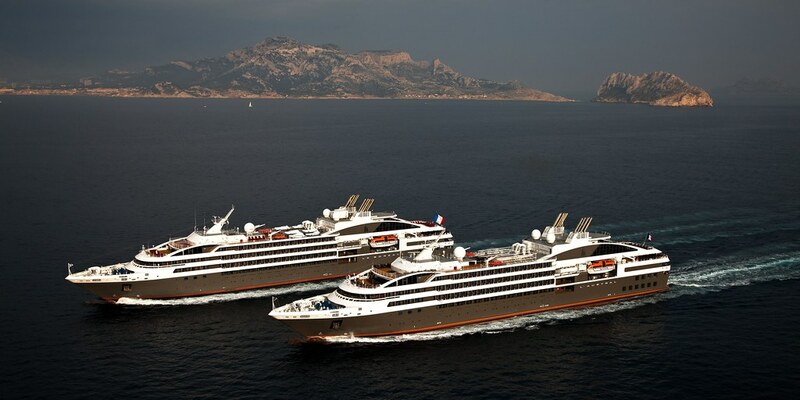 Artemis, the holding company of the Pinault family*, has announced yesterday holding exclusive talks for the acquisition of PONANT, the leader in the operation of luxury cruises. Founded in 1988 by Jean-Emmanuel Sauvée and headquartered in Marseille, PONANT epitomizes the grand tradition of French Marine Navigation. Venturing to mythical destinations, PONANT is the leading cruise operator in the polar region. The company has the youngest and finest fleet in the market, including Le Ponant, the celebrated 88-meters (288 feet), three-masted yacht, plus 4 other luxury cruise yachts, each with between 32 and 132 cabins and suites. In 2015, PONANT will transport over 30 000 passengers, with revenues expected to exceed 140 million euros. The demand in the luxury cruise market has been robust, buoyed with great resilience by an affluent and international client base, particularly from North America and Australasia. Artemis will provide the capital to fuel PONANT's ambitions, its international expansion and the company's next level of growth. Partnering closely with co-founder & CEO Jean Emmanuel Sauvée and Deputy CEO Véronique Saadé, Artemis will continue to pursue PONANT's winning strategy, while preserving its essence - the refinement and excellence à la Française. * holding company Artemis S.A., owns (or owned), among others, Converse shoes, Samsonite luggage, Château Latour, the Vail Ski Resort in Colorado, and Christie's auction house.